SPA COMPLETED AUSTRALASIA'S FIRST INSTALL OF THIS SYSTEM!! Our engineers, the customer and everyone who has flown with it are all very impressed. 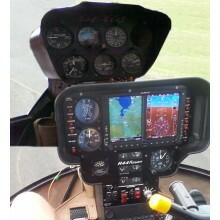 The Garmin G500H STC for the Robinson R44 series makes this retrofit very easy. We start by ripping out the old panel. 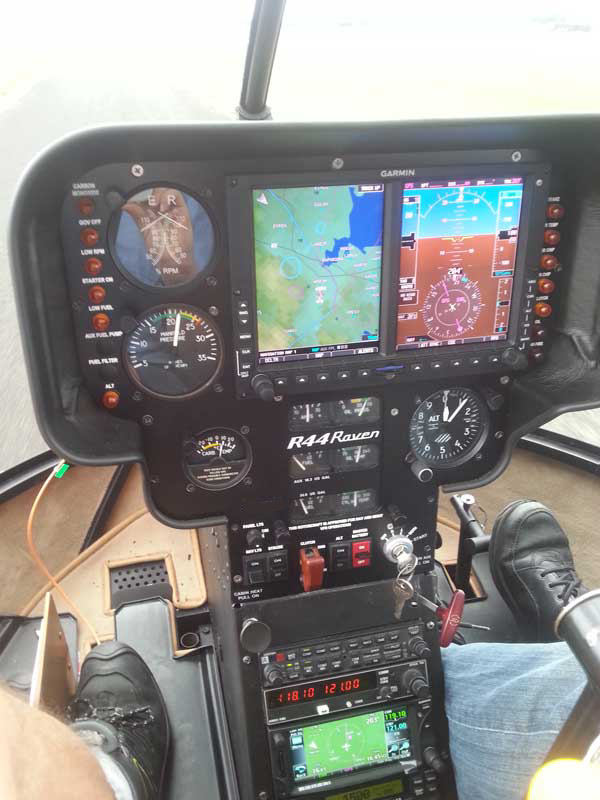 Garmin supply a new instrument panel and glareshield. You will need an existing WAAS capable GPS like the GTN650 to drive the G500H. This install was done at the same time as some other scheduled maintenance. 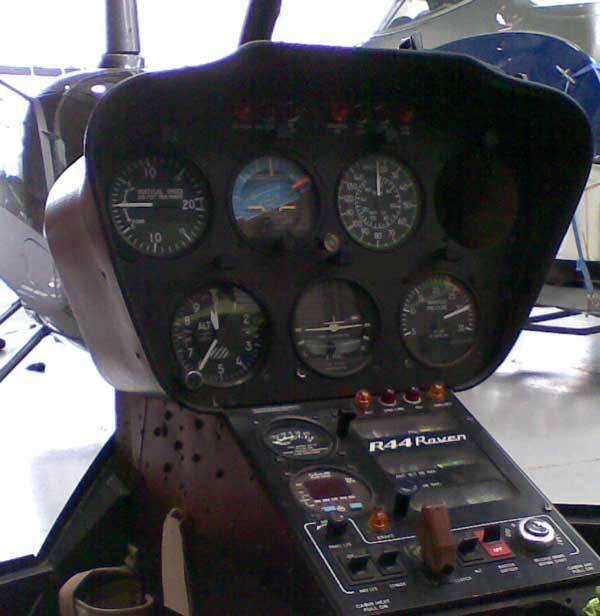 It's not necessary to dismantle the helicopter as far as this (but it sure did make the install easier). The final result is aesthetically pleasing, very functional and adds considerable value to the helicopter. 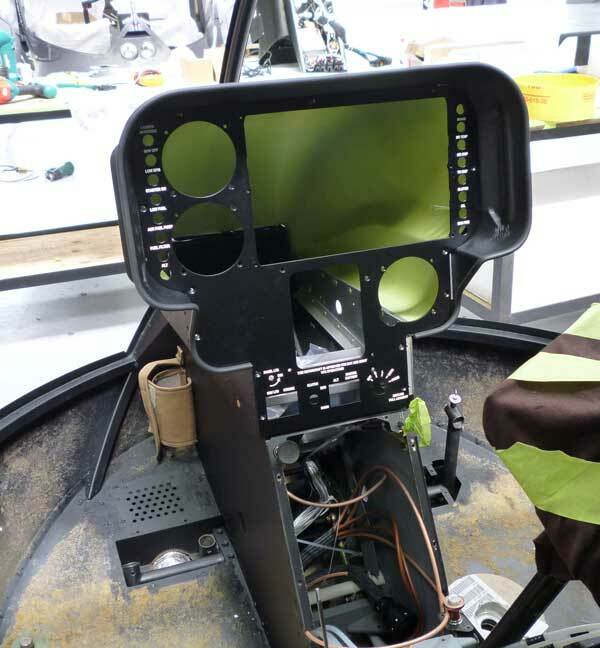 As the install is certified using an STC (rather than a local mod) the helicopter is much easier to get onto the US register which increases it's resale value. 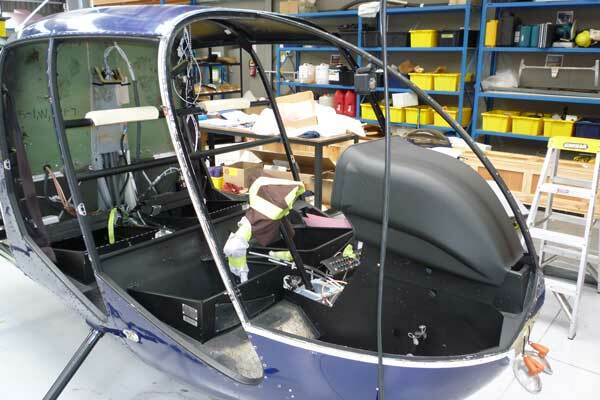 This project was completed in cooperation with Heliflite Pacific (The local Robinson and AgustaWestland agents). This machine is usually based at Ardmore. If you want to take a look, give us a call.